On this special evening, you’ll be able to meet, purchase books, and have your books signed. Registration includes: educational presentation, appetizers and refreshments social following the presentation, and book signing and meet and greet. 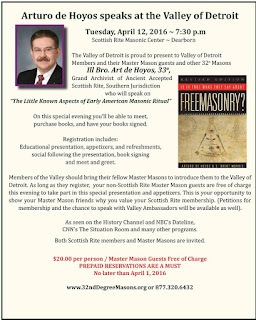 Members of the Valley should bring their fellow Master Masons to introduce them to the Valley of Detroit. 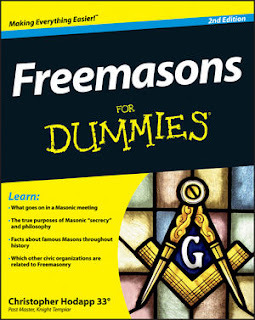 As long as they register, your non-Scottish Rite, Master Mason guests are free of charge this evening to take part in this special presentation and appetizers. This is your opportunity to show your Master Mason friends why you value your Scottish Rite membership. (Petitions for membership and the chance to speak with Valley Ambassadors will be available, as well). As seen on the History Channel and NBC’s Dateline, CNN’s The Situation Room and many other programs. 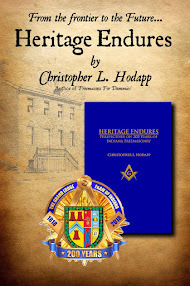 Both Scottish Rite members and Master Masons are invited.